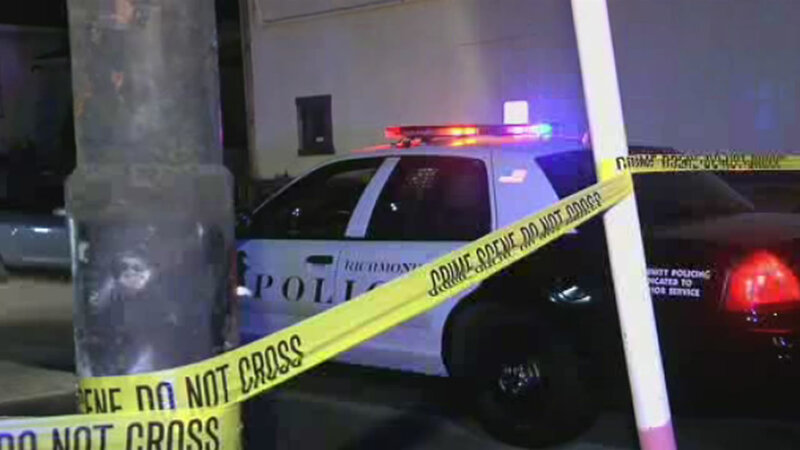 RICHMOND, Calif. (KGO) -- Richmond police are investigating a double homicide after two men were found dead inside a car Monday night, officials say. Richmond police say their ShotSpotter detection system recorded four shots fired in the area of San Pablo Ave. and Natalie Court at around 8:22 p.m. Monday. When officers arrived they found two adult males shot inside a vehicle on the 3600 block of Natalie Court, authorities said. Both men were pronounced dead at the scene. Richmond police say no arrests have been made.